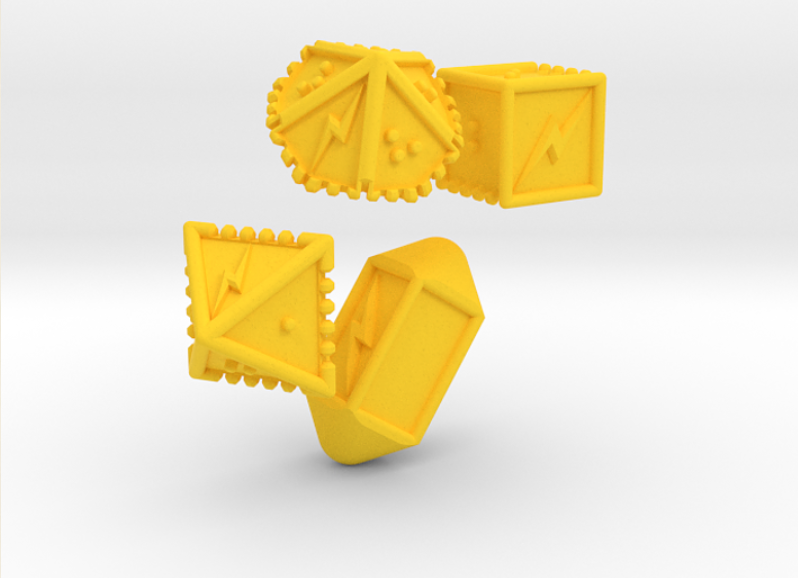 The DOTS RPG Project is dedicated to making accessible role-playing game accessories for visually impaired users. 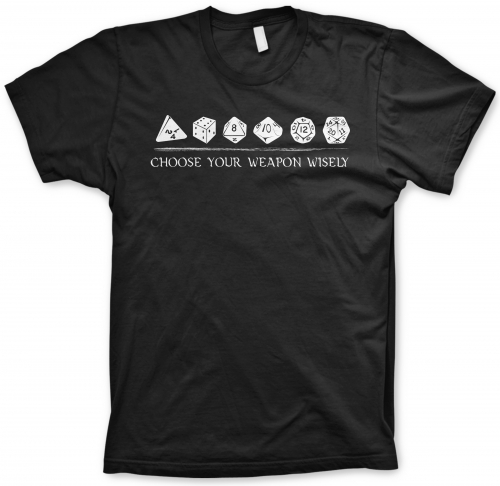 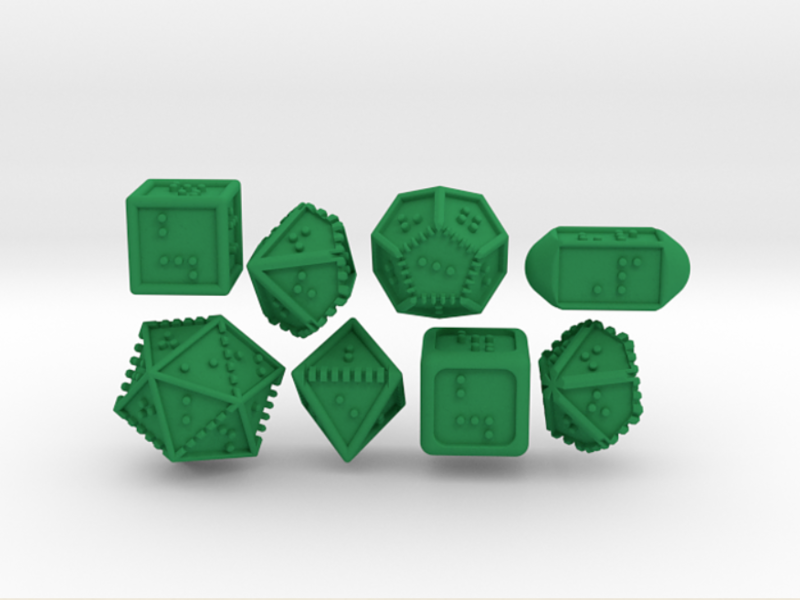 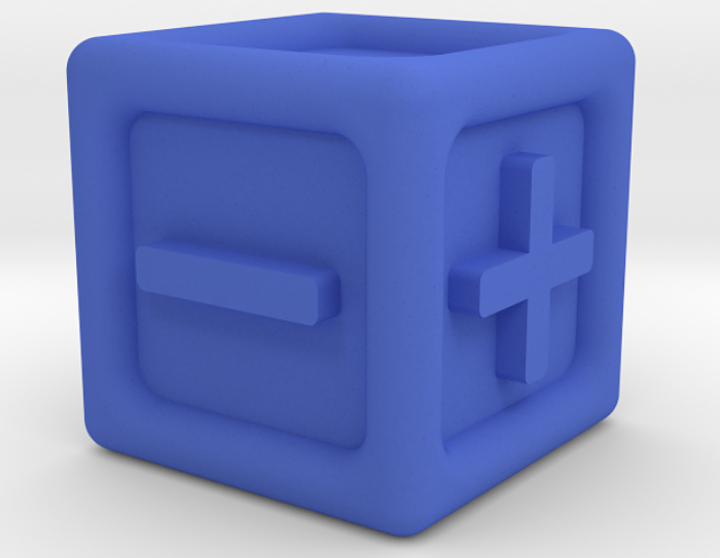 Their website hosts free Creative Commons-licensed 3D models for a variety of braille RPG dice, or customers can order 3D printed ones from the DOTS RPG Shapeways store. 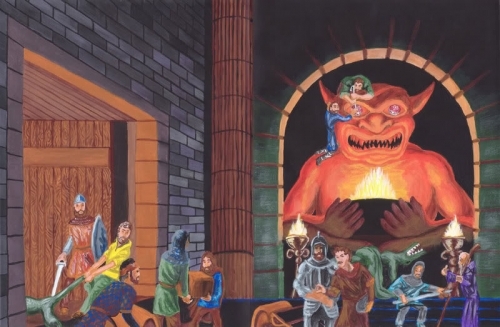 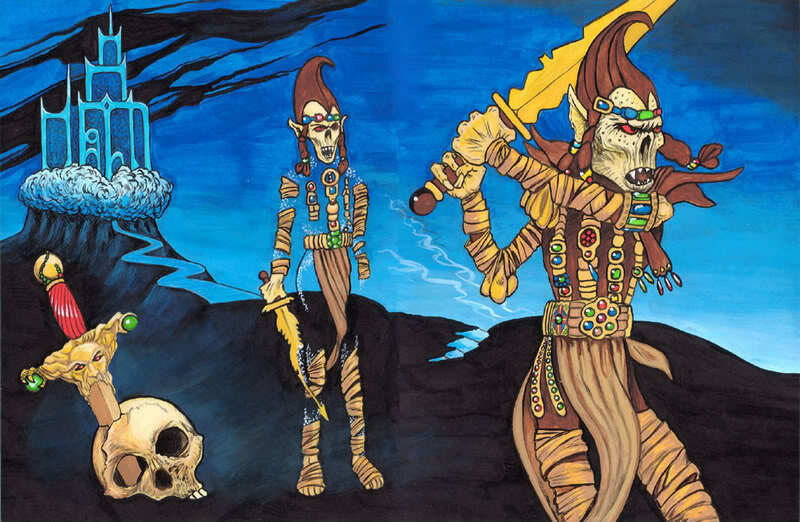 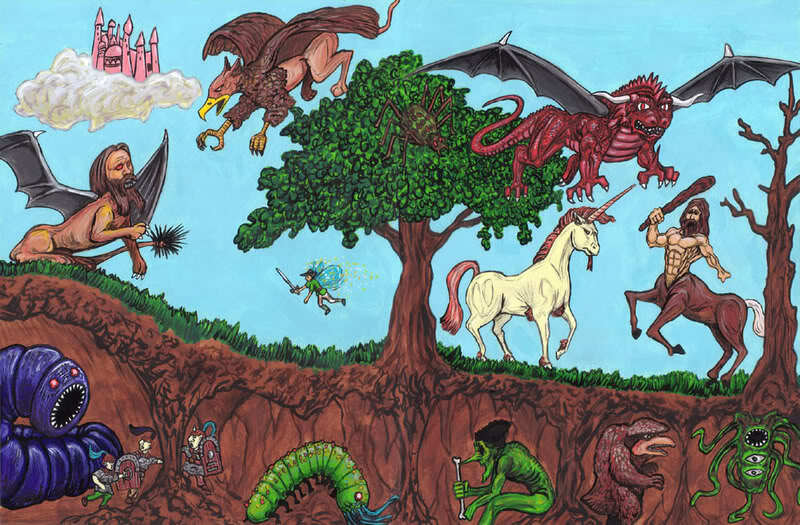 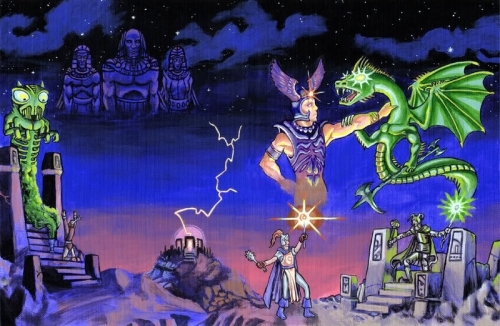 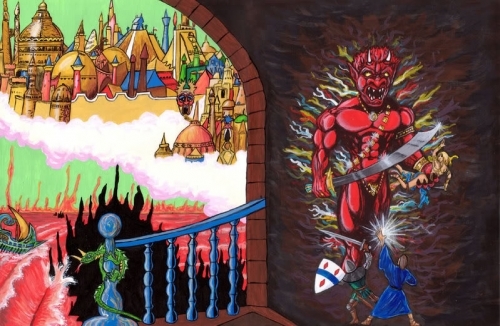 Artist Kevin Mayle painted these amazing recreations of the covers of the original Advanced Dungeons & Dragons manuals. 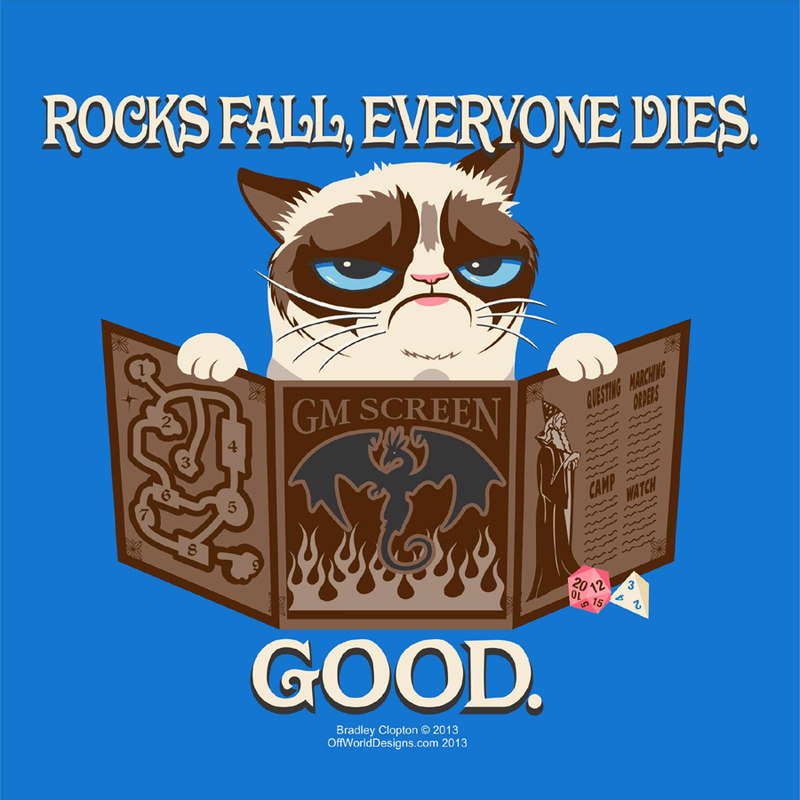 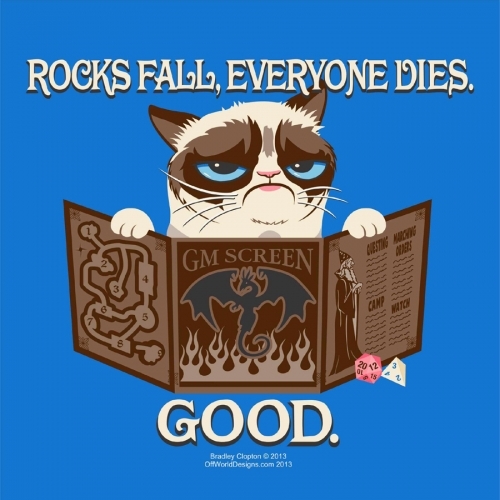 Keep Grumpy Cat away from the Monster Manual.